Most Android users I know stick with Gboard nowadays, but there are some of you out there who still use third-party keyboards. 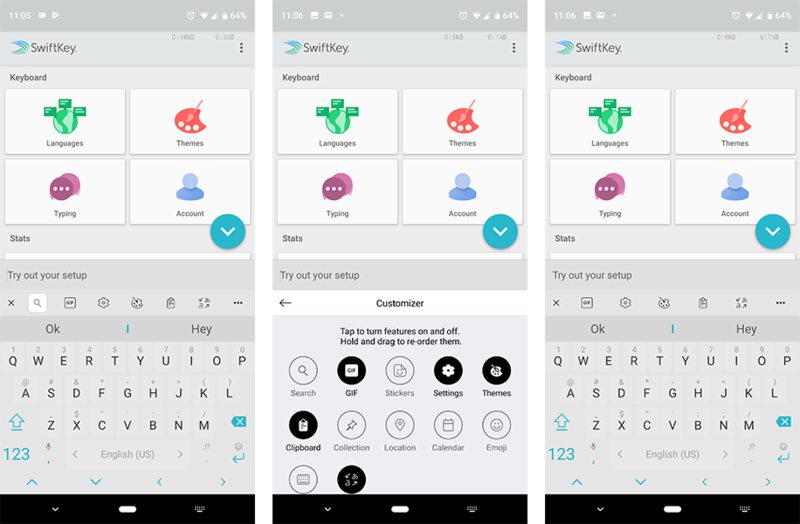 The most popular one on the Play Store is SwiftKey, and now, the beta version has been updated to color the navigation bar with your keyboard's primary theme color. 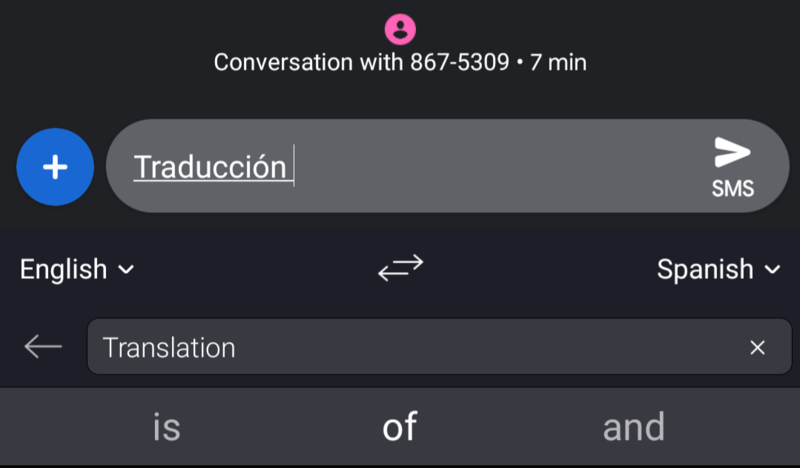 Much like Gboard and its Google Search integration, Microsoft-owned SwiftKey added Bing as a search feature in its last big release, which we're sure wasn't a popular addition. Thankfully, a new update is now available that changes Bing search to a small button in the toolbar and allows you to remove it if you don't want it. Entering text on touchscreen devices used to feel like quite the chore, but modern on-screen keyboard software has gone a long way towards making us forget about hardware keyboards. Over the years we've seen the arrival of developments like improved text prediction, better tap analysis, and swipe-based gesture input. 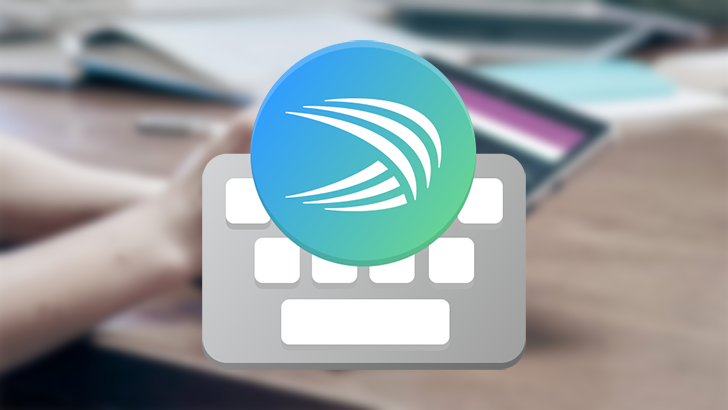 SwiftKey has helped to popularize many of those advancements, and now it's time for the software to take what it's learned on smartphones and bring some of the same improvements to PCs, as Windows 10 picks up SwiftKey support of its own. 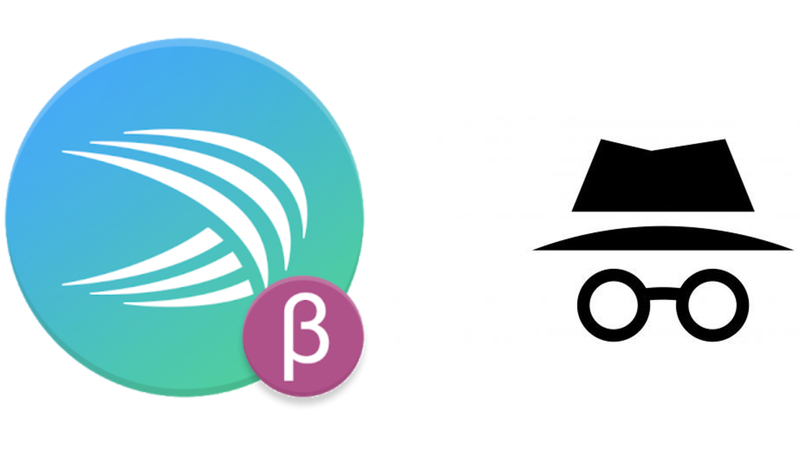 Some new updates are rolling out to SwiftKey users today, and there are goodies for both beta and stable channels. 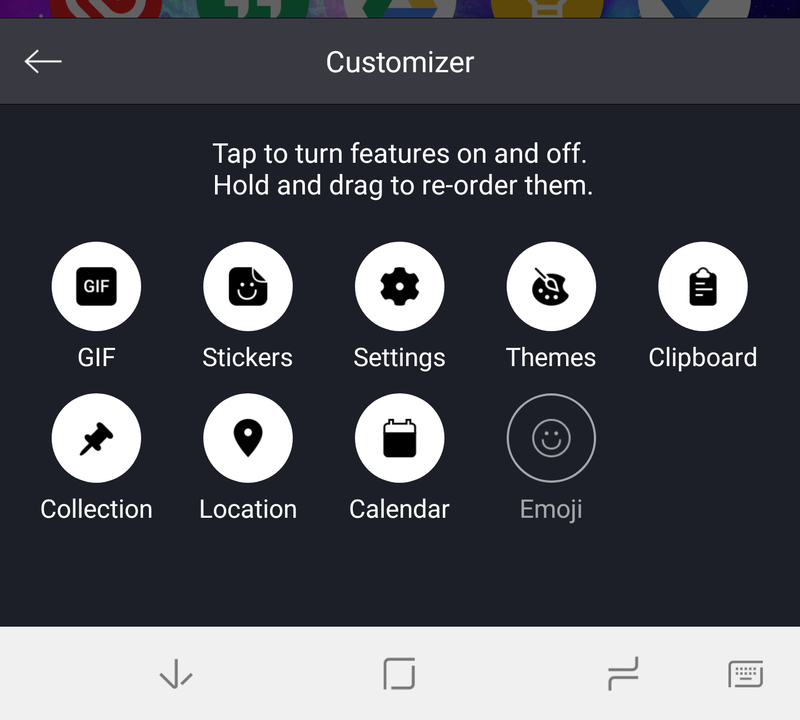 If you're using the regular app, get ready for more refinements to the toolbar. Plus, a previously released feature is rolling out to more markets. For beta users, it's all (okay, mostly) about the quick settings. 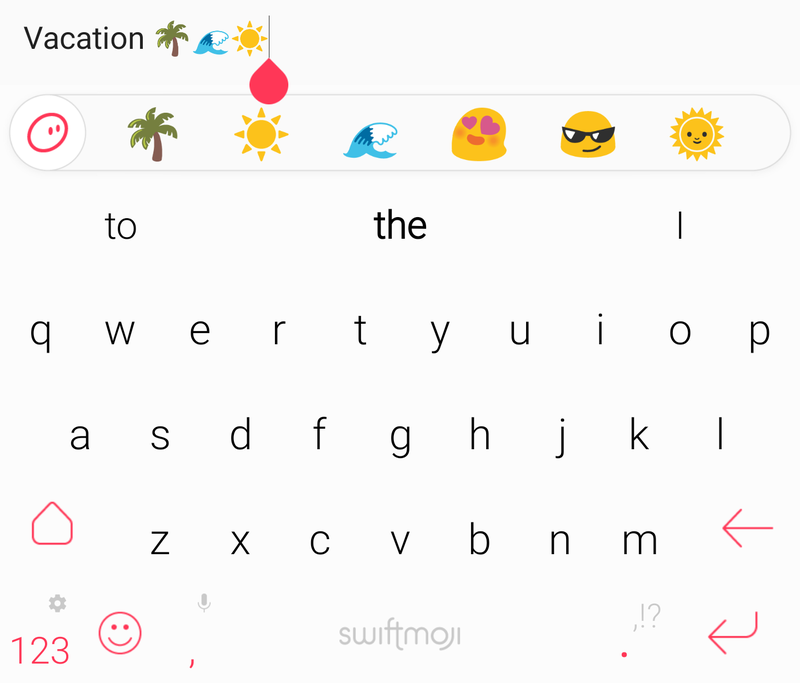 In 2016, SwiftKey released Swiftmoji, a new keyboard with predictive emoji, to make it faster to insert the colorful little characters into your messages and status updates. 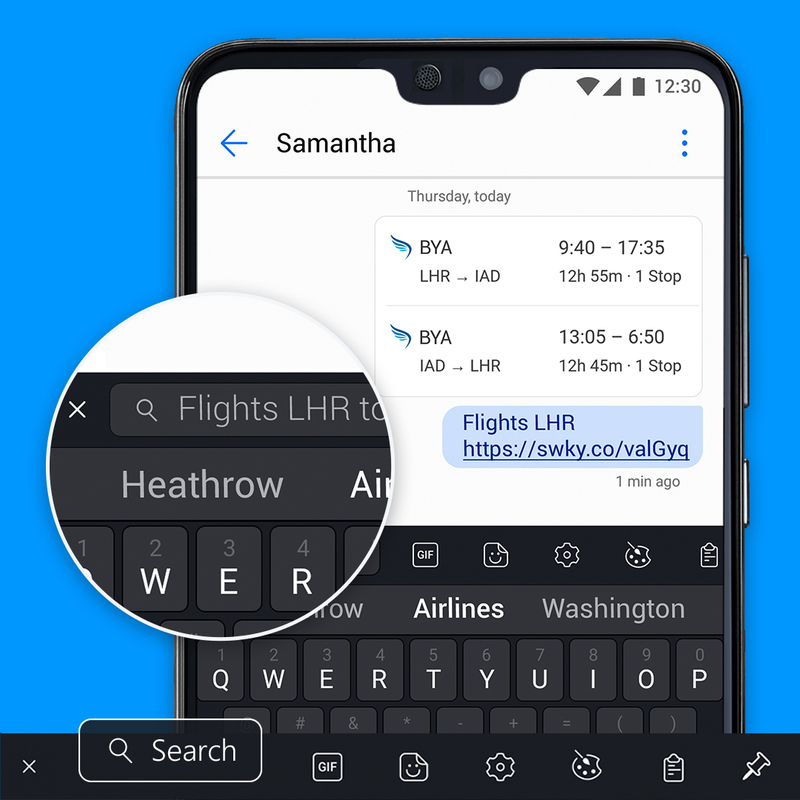 Swiftmoji worked essentially the same way SwiftKey's main keyboard did, with autocorrect and predictive typing, but with the distinction that it featured an additional bar at the top of the keyboard to display emoji suggestions based on context. 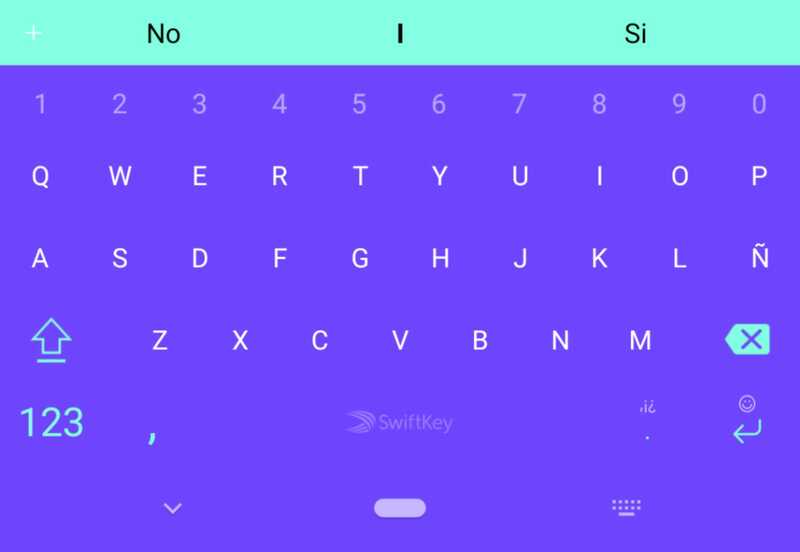 Two years later, SwiftKey is finally shutting down Swiftmoji, as the app is now redundant and most of the functionality has already been rolled into the standard keyboard.